Summer might be winding down but it’s not over yet! 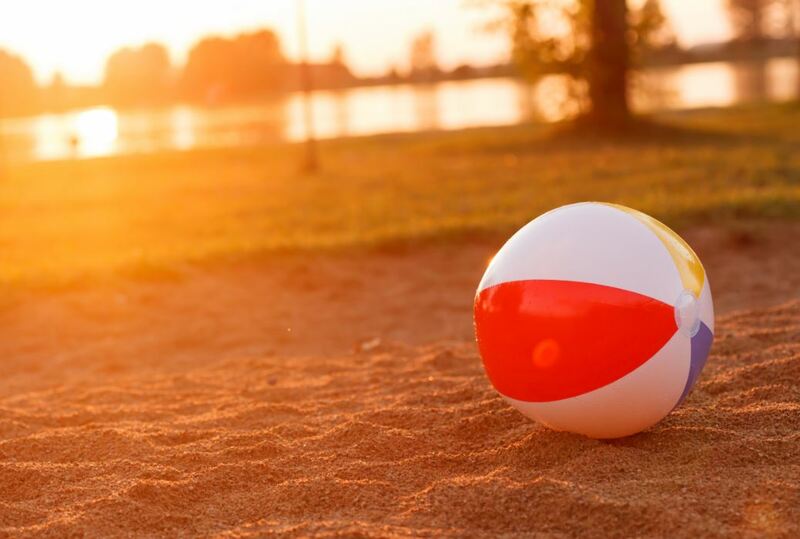 If you haven’t been to the beach yet this summer season, be prepared to spend plenty of time next year at the NJ shore when you’re in your new Third & Valley apartment. While not on the water, South Orange is in close proximity to many of NJ’s best beaches. One of the most family-friendly beaches around, Point Pleasant is only around an hour car ride to South Orange and a local favorite of NJ residents. The Fun House isn’t just an attraction on the Point Pleasant Beach boardwalk; it’s an appropriate moniker for this seaside playground with its first-class aquarium, live entertainment, arcades, wide beaches and array of dining options. If you’re looking for a day at the beach with loads of other attractions, Point Pleasant is your best bet in our area. Also around an hour from Third & Valley, these two family-friendly beaches are much more low-key than Point Pleasant and are never crowded. While Bay Head doesn’t offer any facilities and is very private, Sea Girt has an old fashioned boardwalk that starts at the historical Sea Girt Lighthouse. This quaint beach community is known just as much for the gorgeous Victorians and charming little town as it is for their pristine beach. About an hour away from South Orange, Spring Lake is an upscale town with world-class hotels, restaurants and shopping and a two-mile long picturesque beach. For more New Jersey beaches close to Third & Valley, check out this article from NJ Monthly!